Is Spanish a global language? 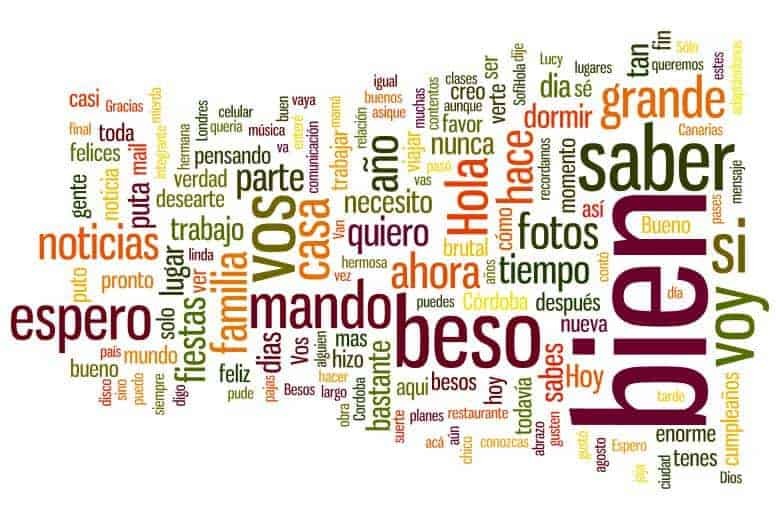 Although statistics are not the only factor that determine whether a language is global or not, and keeping in mind the complexity of quantifying and measuring the constant growth and variation of the Spanish language in all the different locations where it is present, they allow us to see the extended presence of the language around the globe. 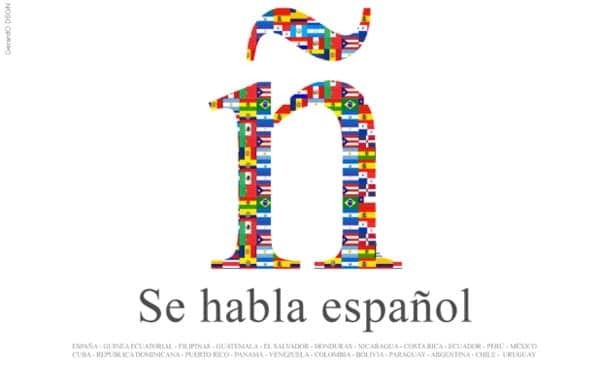 According to the Instituto Cervantes (2014) Spanish has 470 million native speakers. To this, we should add the many individuals that learn it very early in their lives because of the multilingual environment that surrounds them, such as many Catalans or indigenous language speakers from Central and South America (Mar-Molinero, 2004). Besides, it is necessary to add around 50 million more foreign language speakers that represent the growing community of those who learn Spanish as a second, third or foreign language for personal and professional reasons (Instituto Cervantes, 2014). Therefore, after English and Mandarin, this language is the third one with the most speakers in the world. Furthermore, and possibly because of that, there is currently a strong promotion and spread of Spanish in international media. Globalisation and new technologies make it possible for many users to have access to newspapers, radio, television, literature and music stations in Spanish across the world. Additionally, nowadays, this language is one of the most commonly used languages on the Internet in terms of a tool for access to the web and the volume of content available in Spanish (Mar-Molinero, 2004). Additionally, because of it being the primary language of more than 20 countries and having a significant role in a similar number of other nations, Spanish is an official language in many international bodies, for example in the United Nations and the European Union. Spain has held the presidency of the EU Council four times until now and has 54 seats in the European Parliament (European Union. ‘Spain in the EU’, 2015). Nonetheless, to be able to understand the significance and the global status that Spanish has today, it is necessary to look back to 1492. This date was not only the year when Christopher Columbus reached the American continent but it also represents the ‘defeat’ of the Arabs and the expulsion of the Jews from what the Spanish territory is today. In this sense, both of the mentioned events had a political impact that positioned the language as powerful. Besides, that same year Antonio de Nebrija published the first Spanish grammar, which still influences Spanish grammar today (Mar-Molinero, 2004). From that point on, there was a quick spread of the Spanish language enhanced by the fast process of colonisation in Latin America. In order to consolidate the Spanish Empire in this territory, not only was Spanish imposed to dominate over the thousands of already existing indigenous languages, but also it was the main tool to control the people, assure the maintenance of power and prevent possible rebellions. Just like in the Spanish territory then, only Spanish was allowed to be taught in schools and it was associated with the national identity. As a result, nowadays most Spanish speakers live in Latin America. For now, of all countries with a majority of Spanish speaking citizens, only Spain and Equatorial Guinea are outside the American continent. 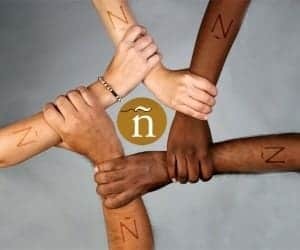 This language is the official language of Argentina, Bolivia (co-official with 37 other languages), Chile, Colombia, Costa Rica, Cuba, the Dominican Republic, Ecuador, El Salvador, Guatemala, Honduras, Mexico (co-official with 63 other languages), Nicaragua, Panama, Paraguay (co-official with Guaraní), Peru (co-official other indigenous languages), Uruguay, Puerto Rico (co-official with English) and Venezuela. Moreover, because of proximity factors, Trinidad and Tobago and Brazil have decided to include Spanish language teaching in their education systems. Because of what was described above, one of the main defining characteristics of Spanish today is diversity (Arteaga, 2009). Examples of this can be heard in pronunciation and also in some of the lexical choices of the speakers. For example, for the concept of ‘car’ different terms are used in different regions and countries. ‘Auto’ is used in some South American countries like Argentina, ‘carro’ in others like Colombia and “coche” in Spain. At the same time, Spanish has many varieties that can be considered prestigious or ‘standard’ as well as other many different varieties that could be considered creoles, accents and dialects. Therefore, it is important to keep in mind that from a sociolinguistic perspective to consider one variety as superior to another or to all others has no scientific validity but has a political agenda behind concerning power and power relations (Weber and Horner, 2013). Additionally, it is impossible to simplify and to argue that the Spanish language is linked with one specific and defined culture. Likewise, if we go slightly towards the north of the globe, Spanish is the second-most spoken language in the United States. This language has a long history in the country due firstly to Spanish and Mexican administrations over some territories and secondly to mobility and migration. 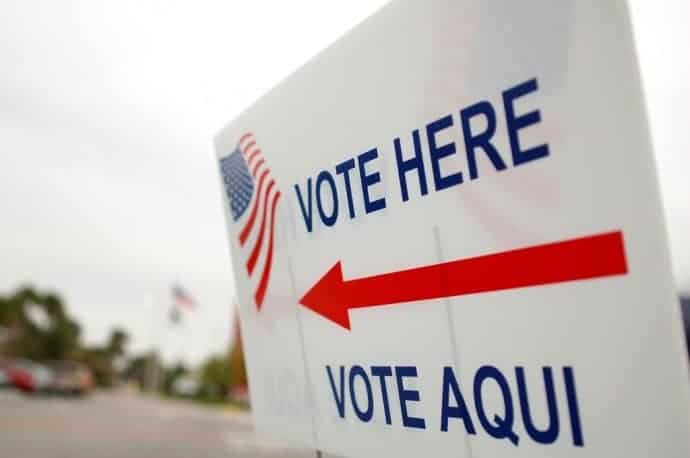 Despite the frequent marginalisation and discrimination of Hispanic communities in this country, a very significant number of people (52 million plus the illegal immigrants that were not part of the census (Instututo Cervantes, 2014)), both immigrant and native-born, are raised speaking Spanish or they learn it early at school. Also, the names of many states and cities are in Spanish and there are numerous Spanish words that are now part of the English vocabulary. Further to the east, on the one hand in Africa, Spanish is official (along with Portuguese and French) in Equatorial Guinea and is also spoken in North Africa, Northern Morocco, Angola and in South Sudan. On the other hand, Spanish is present in Asia and the Pacific in the Easter Island and in the Philippines (where it was an official language). Besides, Spanish is also spoken by smaller communities in other countries, such as the United Kingdom, France, Italy, Germany, Switzerland and Australia. By having Latin roots and coming from the romance language family, it is easier for other romance language speakers like Romanian, Italian, Portuguese and French speakers to understand Spanish. Finally, it is globally present in restaurants and advertisements through words that have recently become universal like ‘tapas’, ‘guacamole’, ‘churros’, ‘tango’ and ‘salsa’, which are also being included in other language vocabularies. For all these reasons, it is possible to see how Spanish now is not only the product of the evolution of one single territory but also of a variety of language contacts, migration and technologies. In this sense, it cannot be considered as a single idealized dialect but rather appreciate it for its linguistic diversity and variety and for the different and similar cultures it is part of (Arteaga, 2009). Furthermore, it is possible to infer that its vitality will be sustained and its presence will even increase. In the future, more varieties of national and international Spanish(es) will probably coexist with each other. Mar-Molinero, C. (2004). Spanish as a world language: Language and identity in a global era. Spanish in Context, 1(1), 3-20. Weber, J. J., & Horner, K. (2013). Introducing multilingualism: A social approach. Routledge.